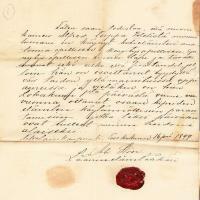 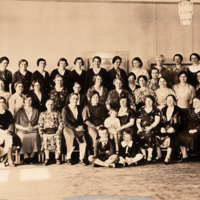 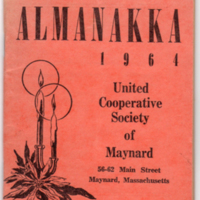 A history on the 50th anniversary of the "ALKU" (The Beginning) Temperance Society of Maynard. 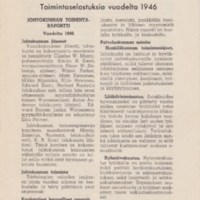 The booklet is written entirely in Finnish. 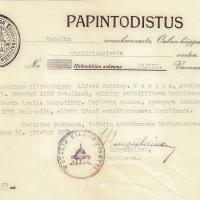 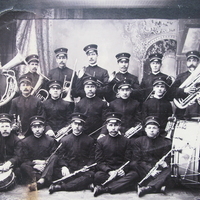 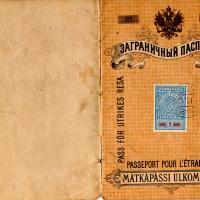 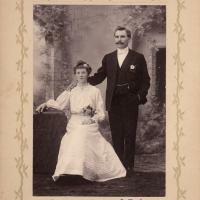 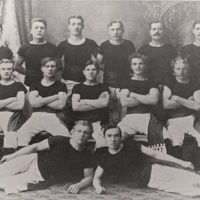 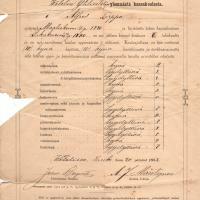 This program contains photos and a history written entirely in Finnish. 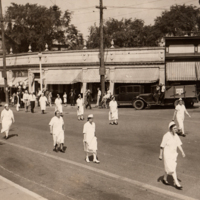 Members of the ALKU marching in a parade, June 1931. 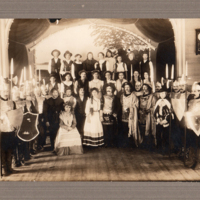 Many of these marchers were most of the people that worked in the kitchen and helped serve the dinner at the annual summer festival. 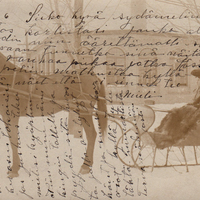 Scene from the Finnish hist. 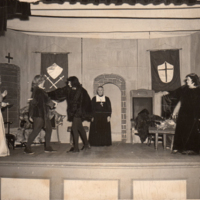 play, "The Death of Eliina", performed at the Parker Street Hall. 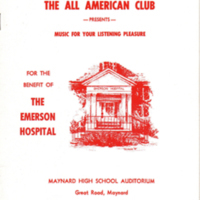 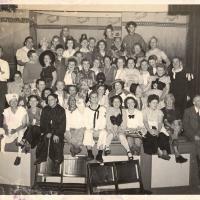 The club presented a music event on March 14th, 1971 at Maynard High School. 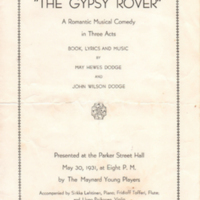 The program list many of the local companies as sponsers. 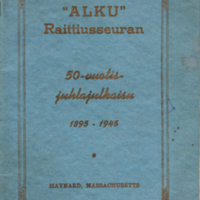 Promotional almanac given to customers of the store written in Finnish. 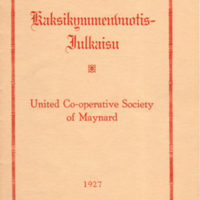 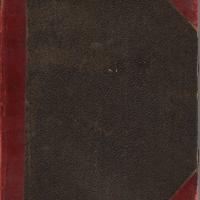 Various reports of the United Cooperative Society written entirely in Finnish.